Welcome to the VIP area! Especially for subscribers to Kitty & Buck, this is the home for all the freebies. You'll find short courses, tips and tricks, printables and more. If there's a resource you're after that you can't find, hit me up! Maybe we can make it happen. 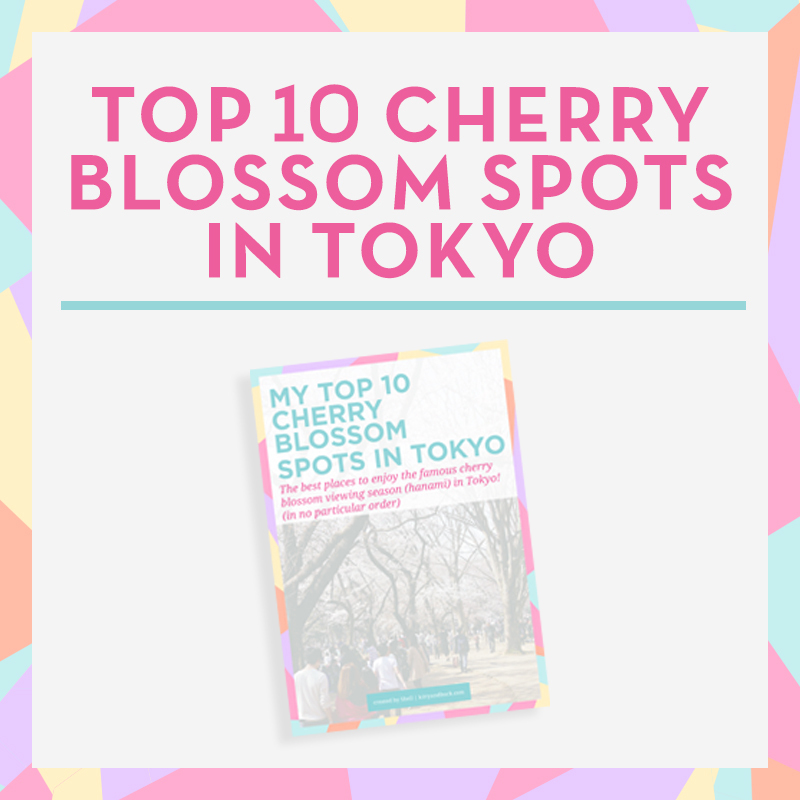 My Top 10 locations for checking out the sakura season in Tokyo. With insider knowledge and tips so that you can avoid the tourist crush, as well as clear directions and addresses so you don't get lost. Coming soon! Check out the post here.